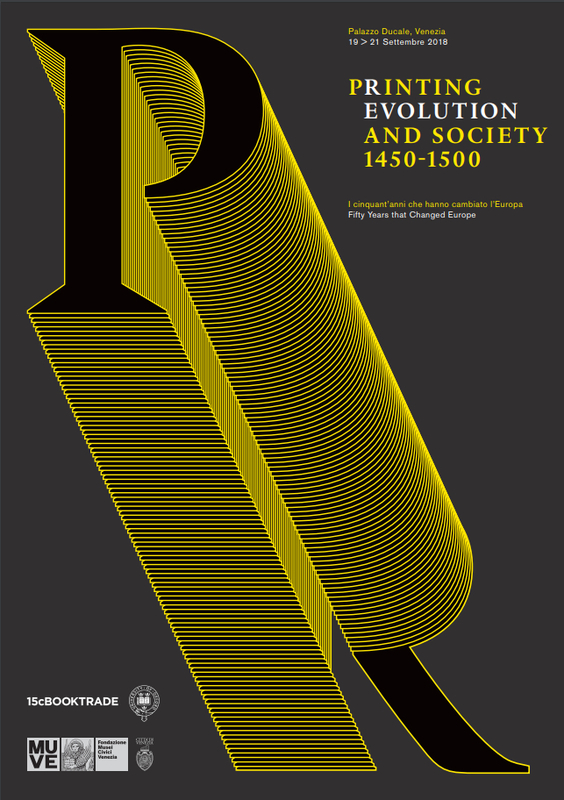 The colloquium, organised under the aegis of 15cBOOKTRADE, is designed to explore the notions of typos and manuscript or stop-press emendations in early modern print shops. A. Grafton will give the keynote lecture. Please follow this link or click the image for the complete programme (pdf). 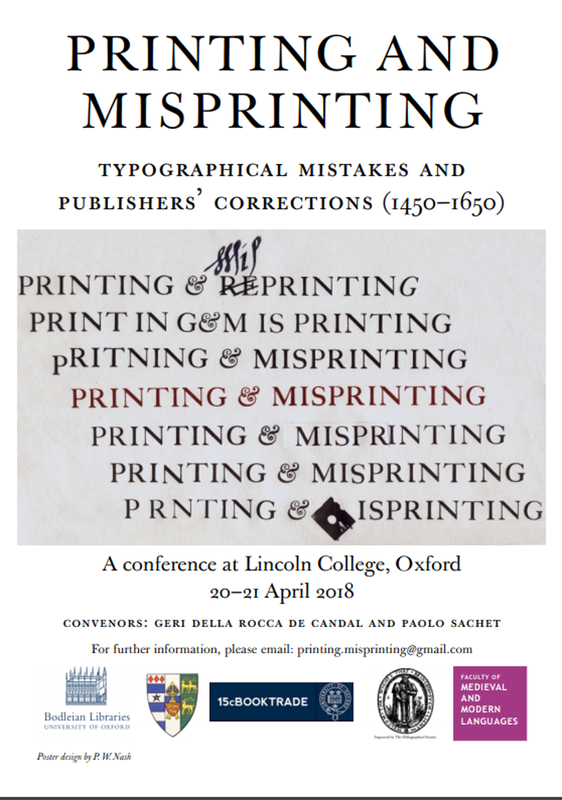 The conference will also host a small exhibition and a printing demonstration on typographical mistakes. You can book your place by following this link to the Oxford University Online Store. Please click the link or image for the full programme (pdf). Registration is now closed for this conference. Many thanks for your interest!